Miami’s beautiful coastline, vibrant culture and unique wildlife make it a prime vacation spot for families. 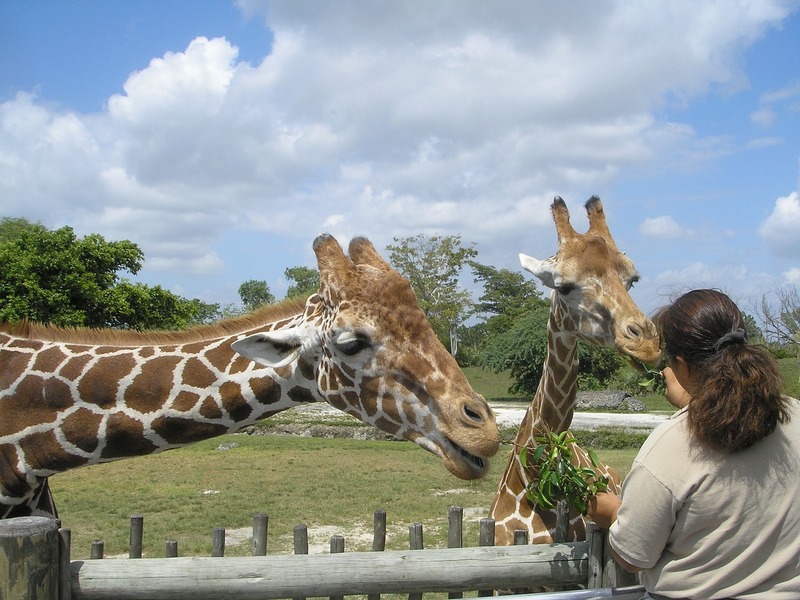 If you’re planning on visiting Miami this summer, make sure you check out these great family-friendly attractions from Hussain al Nowais. Miami Seaquarium – The Miami Seaquarium is a 38-acre tropical paradise that’s like no place else you’ve ever been. Here you and your family can watch dolphins walk on water and killer whales fly through the air, as well as experience turtles, sea turtles, manatees, and many other aquatic animals up close. The Seaquarium has eight different marine animal shows and several daily presentations. Hollywood Beach – If you’re staying at Miami Beach and want to take a short trip to the north, plan a day trip to Hollywood Beach. The beach is located in between Miami and Fort Lauderdale. Along with its white sandy beaches, Hollywood Beach has a 2.5-mile boardwalk with tons of great shops and eateries and walking, jogging and bike paths. The beach also has 3 oceanfront parks, featuring playgrounds, paddleball courts, ping pong tablets, an interactive water play fountain and picnic areas. Zoo Miami – Known as “America’s Wildest Zoo”, Zoo Miami is the largest and oldest zoological garden in Florida and the only tropical zoo in the continental United States. The zoo has a wide range of animals from all over the world, including Asia, Australia and Africa. The animals are grouped in their geographic territories with animals they’d live with in the wild, so you can get a glimpse of their natural habitat. At the zoo you can explore white tigers, Cuban crocodiles, gibbons, a komodo dragon, giraffes, black rhino and much more. Jungle Island – Jungle Island was formerly called the Parrot Jungle. Its new name is much more fitting because it has way more animals than just parrots. Here you can see everything from lions, tigers and leopards to kangaroos, lemurs, monkeys, reptiles and penguins. The park has several shows and animal interactions throughout the day, providing the perfect opportunity to get a closer look at the animals.